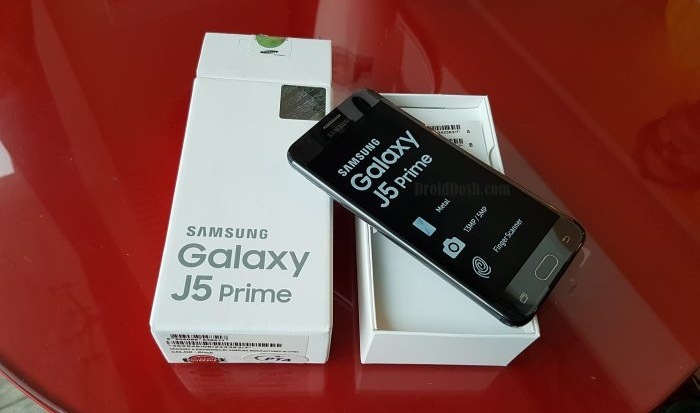 DroidDosh.com - Samsung Galaxy J5 Prime has some android test codes that are very useful when you buy an old mobile from someone. For checking the old mobiles working well or not. You can check by this codes. How to use this code? very simple, just type this code in your mobile dialpad. Go to HwModuleTest. By typing this code you can check the tests like display test, vibration test, microphone test, speaker test and lots more. When you type this code you will get a table sized display with lots of options. Each one can be used for each functionality. Soft Reset. It resets only the settings made by you with default settings. Hard Reset. Delete everything in your mobile and return it to new mobile settings and memory. IMEI Number. Mostly we all know this code.It is use to check the IMEI number of the mobile. Code to display the version of AP, CP, CSC, and device model.